Questions about schools: If you want more information about some of the schools featured on this website please fill in our information request form on the relevant school or country page. You can find schools all over the world in our school database. Questions about funding and scholarships: We and our schools cannot pay for your studies abroad or help you to study abroad for free. You are welcome to apply to our scholarship of 1500 Euro but you will need your own funding to study abroad. Other study abroad questions: If you don't find the answer to your question in our articles you can submit a question in our FAQ if it has not already been answered there. Use this form to contact DreamStudies for cooperation questions, job opportunities, feedback and other matters not described above. Do you want to get in touch with us by phone? 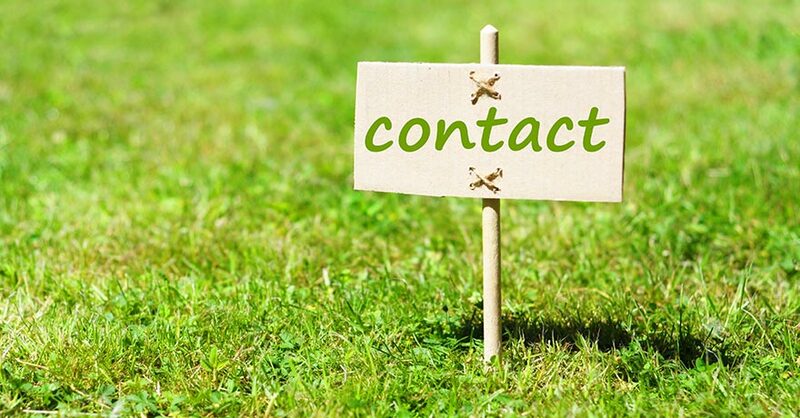 Leave your phone number and a message outlining what you want to discuss, then we will get back to you. We do not give student support by phone. Read more about how we handle personal data.